The Catholic Hack! 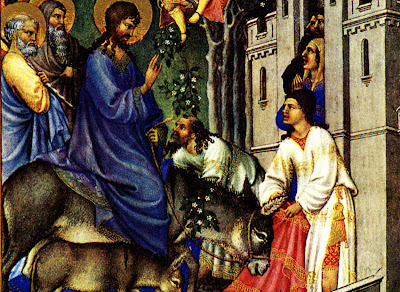 Episode No 48 – Palm Sunday – Joe McClane | Catholic: Author, Speaker, Evangelist & More! Congratulations to Brad from Indiana who dove deep to give us an answer as to why our Catholic bibles have more books thank our protestant brothers and sisters. We also talk feedback, angels and prayer. Then we role up our sleeves and diver deep to get into the significance of Palm Sunday.